Being a quality oriented organization, we are involved in providing a supreme quality range of Kids ID Card. The most ongoing model in educational institutions particularly in schools. 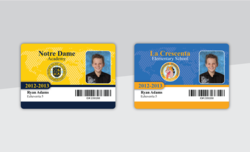 These cards are horizontal and are provided with an extension where either clip or the lanyards can be inserted. The card is made of high quality plastic material and has the elegant look. 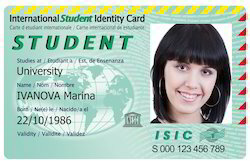 High Quality School ID Cards are available. We also design id cards and supply through out india.